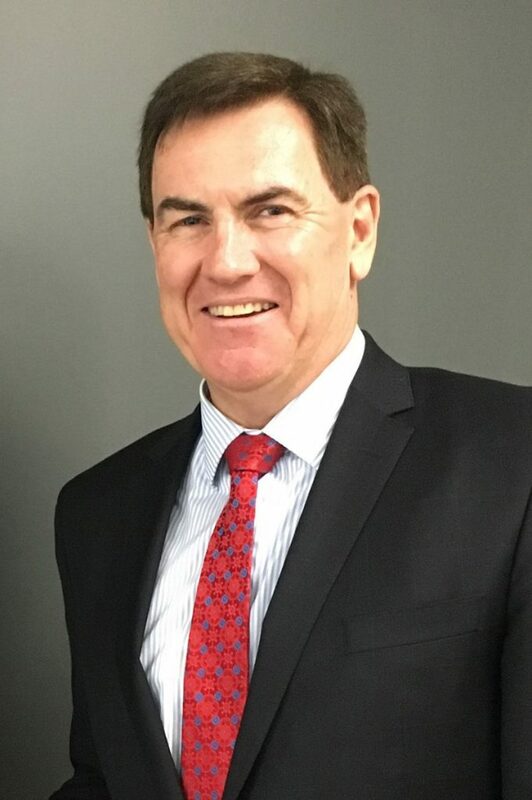 Phil Tuck has 30 years’ experience in interim executive management, having held senior positions with major Australian recruitment firms. Before establishing Interim Executive Search in September 2001, Phil was the Principal of the interim executive management division for an international executive search corporation. Before that, he held Director roles with responsibility for the technology division and the NSW contracting operation of an ASX listed recruitment firm. Phil has extensive experience working with clients in a wide range of industries and has recruited senior management at all levels including chief executives and functional directors. Before moving into the recruitment industry, Phil worked in the stock broking, funds management, electronics and IT industries, holding sales, finance and accounting positions. Phil is also a Director on the Board of Diabetes NSW & ACT. Phil enjoys playing golf, spectator sports of all kinds, especially Rugby Union and AFL, and travelling. Nicola Tuck has been a sales and marketing professional with over 25 years’ experience, including running her own business in the marketing and promotional area, and has been involved with Interim Executive Search since its beginnings. 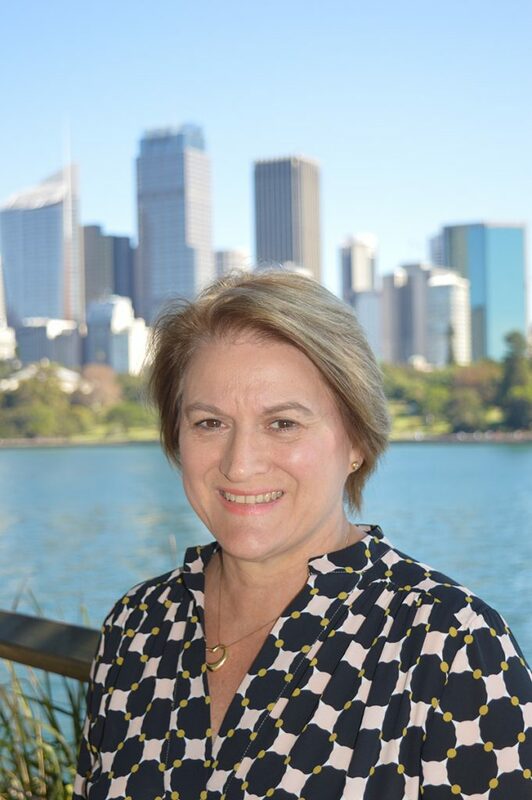 Nicola’s focus recently has been in the Government area having established Interim Executive Search on the NSW Government Talent Acquisition Scheme (formerly the Executive Search Scheme) as an approved supplier and the Transport for NSW Recruitment Services Strategic Supplier List. Nicola has a BEc qualification from Sydney University and a Diploma in Marketing from UTS.